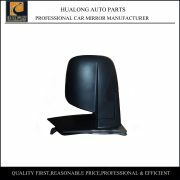 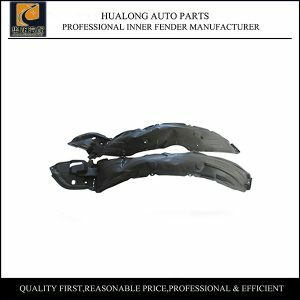 Chevrolet Equinox Front Fender Liner Splash Shield are precisely engineered to comply with OE standards and meet your replacement needs. 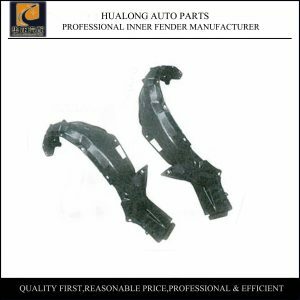 The unseen fender components always do an important job.They help maintain the integrity of fenders which protect the braking system and other essential parts located near the wheel well from road debris.Given that fender components take the most beating from rain,snow,mud,and road salt,they eventually will become completely rusted and need to be replaced.Our Products are with same quality,same appearance,and function as factory OEM parts.They are produced by good quality,and will last for a long time. 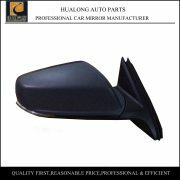 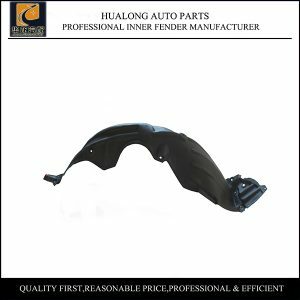 Chevrolet Equinox Front Fender Liner Splash Shield packing detail: 5 piece in one plastic bag.20 pieces are one bundle. 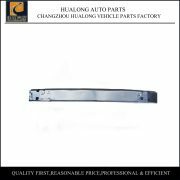 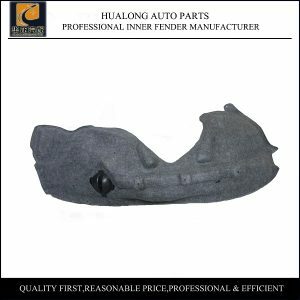 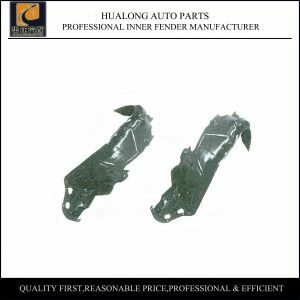 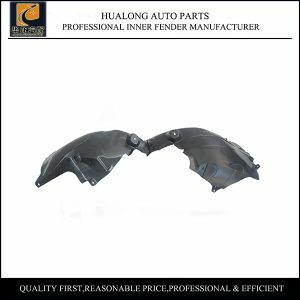 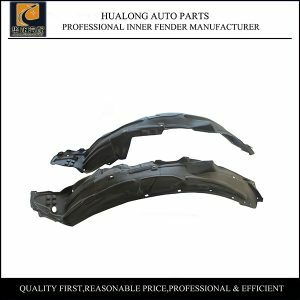 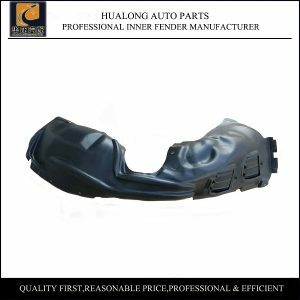 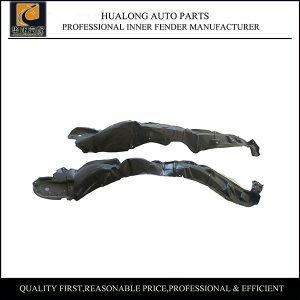 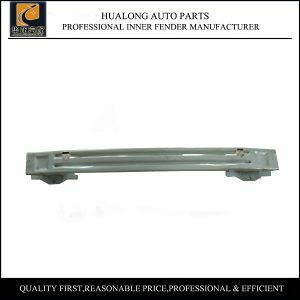 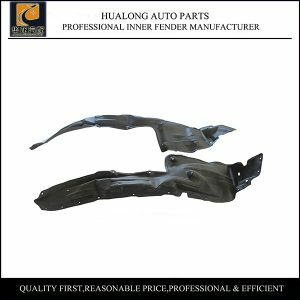 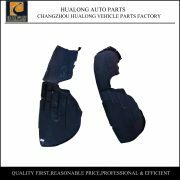 For products like fender liners,it’s not regular product,it occupies much area when separately delivered,so it’s better to place order in large amount. Many routine products are ready in stock,so delivery time is short,usually we could deliver goods in 3 days.For shipping company,we have our own agent who we cooperate very well,we could also accept the appointed agent just as customer’s needs.